In this first ever Persistent Alternate Reality Game, you join the ranks of The Black Watchmen, a paramilitary group dedicated to protecting the public from dangerous phenomena beyond human understanding: ritualistic murders, occult secret societies, and the paranormal, to name but a few. For 10 years, Alice & Smith has been creating some of the most successful ARG on the market. The agency started in 2007 with a six-year-long Lovecraftian ARG called Behind the Yellow Curtain. 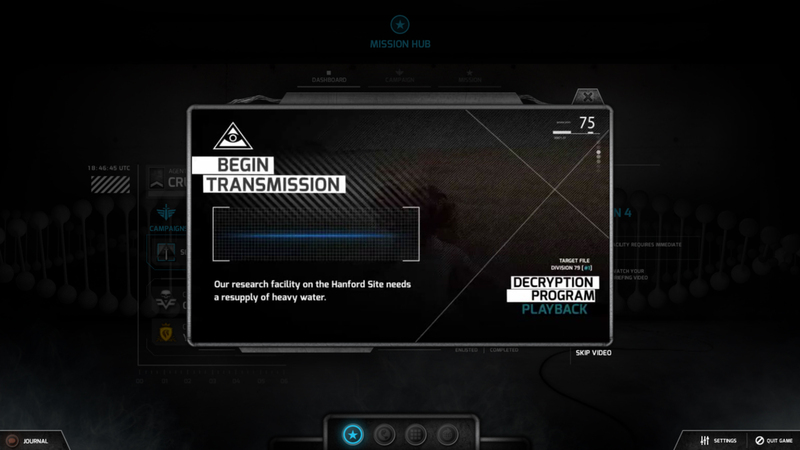 It later launched two large-scale ARG as part of the marketing rollout of the game The Secret Word in 2012. Following the positive reception of these ARG, the company successfully funded on Kickstarter the concept of a Persistent Alternate Reality Game: an ARG that would ever evolve and let player join in at any time and play at their own pace. With The Black Watchmen, Alice & Smith brings ARGs back to the gaming world instead of limited marketing events with the last play-focused experience going back to 2001 with EA’s Majestic ARG. As an agent of The Black Watchmen, you are tasked with the investigation of suspicious activities and uncommon phenomena that often delve into occult and ritualistic practices. You will have to track down and dismantle organizations that operate unethical human experimentations and develop dangerous scientific trials that could affect the very fabric of our universe. As a global organization, The Black Watchmen offer a wide range of skills and services for covert missions anywhere in the world, on behalf of any group, corporation or government that can afford them. Often called in as a last resort, The Black Watchmen pride themselves on their discretion, strength, and efficiency. Players put their skills to the test as agents of The Black Watchmen. From their first in-game mission briefing, they start a journey of exploration that will bring them to investigate a myriad of fake websites and interact with NPCs hidden online via chatbots, emails, and other social medias. 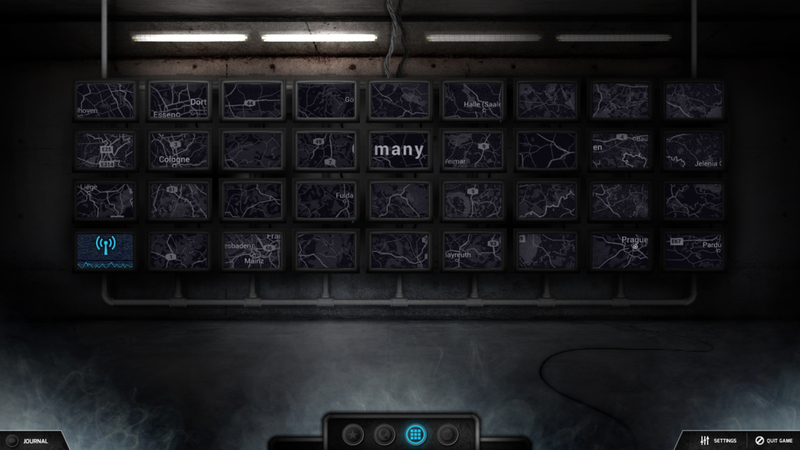 Using logic, research, cipher, and their knowledge, alone or with a group, players will uncover an extensive storyline hidden behind dozens of puzzles and riddles. 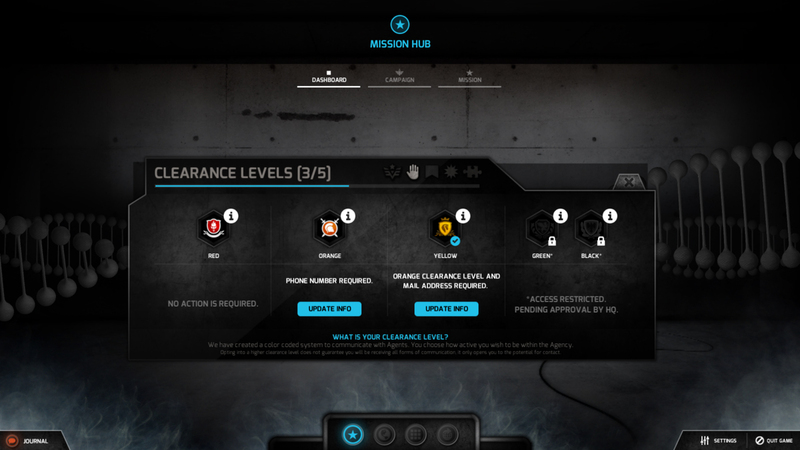 Including the 3 DLC’s, The Black Watchmen holds more than 50 hours of gameplay. 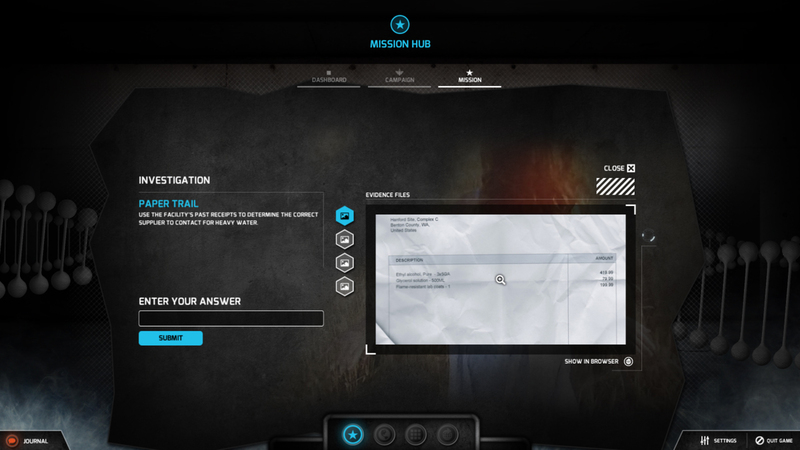 During live events and active seasons, players are able to join force to solve global collective missions that involve both online investigation and real life spy experience: scavenger hunt, undercover mission, dead drop, etc. As a real-time experience, you also have an impact on the storyline: for the last 2 years, your actions and the resulting successes or failures have shaped the universe of The Black Watchmen. You can read further about it in The Almanac, an 84 pages account of the last 17 live events across the world. The Black Watchmen universe is a rich and complex ensemble that also include other games with unique playstyles and a comic book. Santiak Chronicle — A graphic novel of an actual live event that took place during the game beta. Ahnayro: The Dream World — The mythical exploration of the Dream World and the Rosenberg Clinic origins. User-influenced narrative blends of fact and fiction. 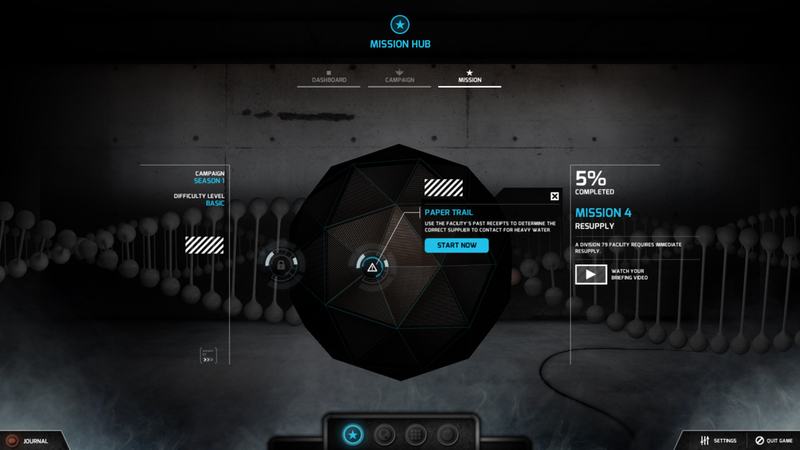 Real-world immersive gaming experience played on multiple platforms, website, email, chatbots, etc. Crack ancient codes, investigate bizarre occurrences, hack through the virtual defenses of your enemies. 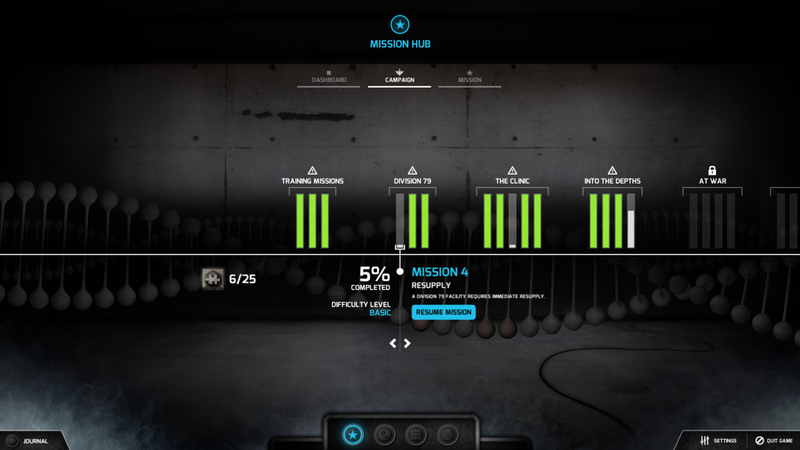 Global massive Live Events with physical and virtual challenges. 50h+ of gameplay over 3 DLC's.